Dr. Schlesinger went on to complete an additional three years of extensive specialty training in the prestigiousAdvanced Education Program in Periodontics and Implant Dentistry at the New York University College of Dentistry. As a result of his exemplary leadership skills, he was elected as the Chief Resident of the residency program and upon graduation was honored with both the Leadership and Clinical Excellence Awards, historically given to two graduates, rather than one. 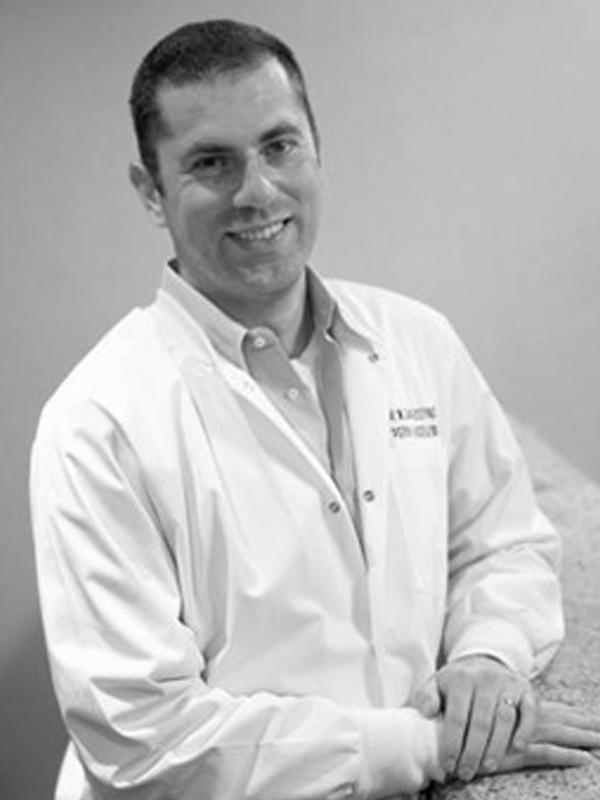 After completing specialty training, Dr. Schlesinger became a Diplomate of the American Board of Periodontology. A Diplomate is a periodontist who has made significant achievements beyond the mandatory educational requirements of the specialty and who is certified by the American Board of Periodontology.